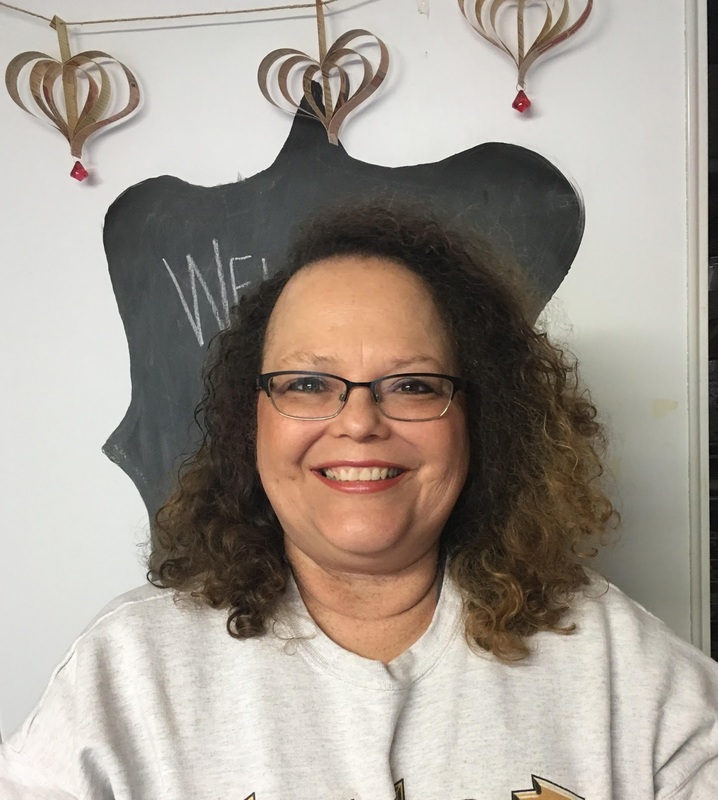 Blog Quick Quotes: Introducing... Dorlene Durham! Happy Friday to you! This week we are introducing a few of our new Design Team Members. We are so excited to have them join us here on the blog! I am a wife of 30+ years, a mother of four and grandmother of one. I have been crafty my whole life but was introduced to scrapbooking in 2000. Scrapbooking slowly merged to rubber stamping, card making and eventually all things paper. I love experimenting with new products and techniques and getting messy. I am not a perfectionist and in fact, place my items off balance intentionally because I know even if I tried, it would be not be straight. I started my blog to showcase my creations and I have so much fun "meeting" and developing friendships with people from all over the world. I look forward to what kind of crafty fun I will get into in the future. Please join us in giving Dorlene a very warm Quick Quotes welcome to the team! She blogs over at http://craftsinthecommandcenter.blogspot.com. She may also bring us some video content from time to time which we are excited about as well!